Fugitive liquor baron Vijay Mallya on February 1 claimed his group’s properties worth over Rs 13,000 crore have been attached, more than the ‘claimed’ Rs 9,000 crore that he “ran away with” asking where is justice and how far will it go. In a series of tweets, Mallya, who intends to appeal against a UK court’s extradition verdict, also claimed that the banks to which he owes money “have given an open licence to their Lawyers in England to pursue multiple frivolous litigations against” him questioning the “brazen” spending of “public money on legal fees”. “Every morning I wake up to yet another attachment by the DRT (debt recovery tribunal) recovery officer. Value already crossed (Rs) 13,000 crore. Banks claim dues including all interest of (Rs) 9,000 crore which is subject to review. How far will this go and well beyond? Justified? ?”, Mallya tweeted. He further said the DRT recovery officer recently attached his group’s assets worth over Rs 13,000 crore in India on behalf of the consortium of banks. “Yet the narrative is that I ran away with the claimed amount of (Rs) 9000 crore causing loss to the public sector banks. Where is Justice or fair play?,” he asked. Mallya also claimed that the banks’ lawyers in England have objected in writing to his paying “my legitimate tax dues to HMRC which I requested”. “Irony is, Indian state banks want my money in England to settle an Indian debt already secured and deny payment to the UK. tax exchequer. Disgraceful,” he added. 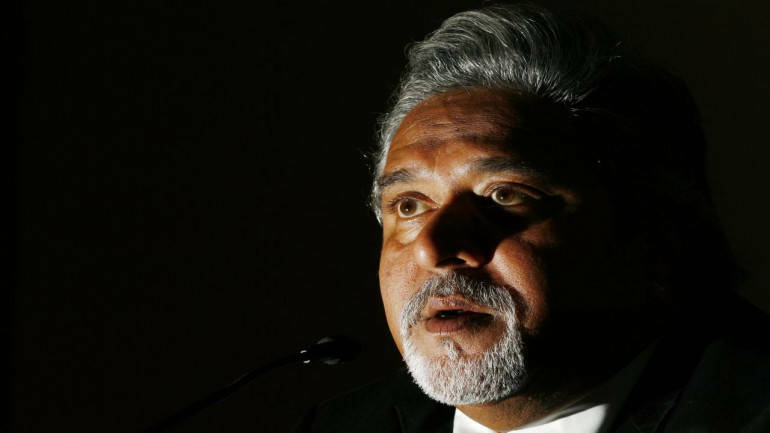 Last year in December Westminster Magistrates’ Court Chief Magistrate Emma Arbuthnot had ruled in favour of extradition of Mallya, who is wanted in India for alleged fraud and money laundering charges amounting to an estimated Rs 9,000 crore. Later on, he had stated that he intended to file an application to appeal against a British court’s verdict.